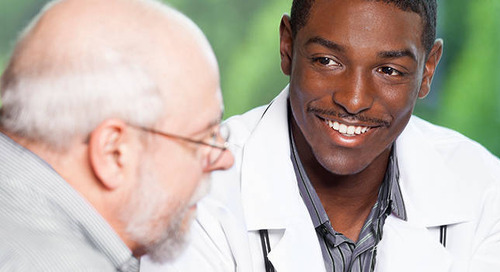 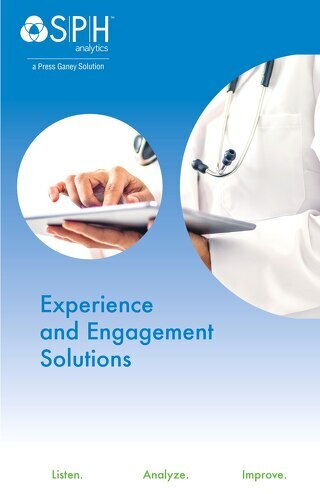 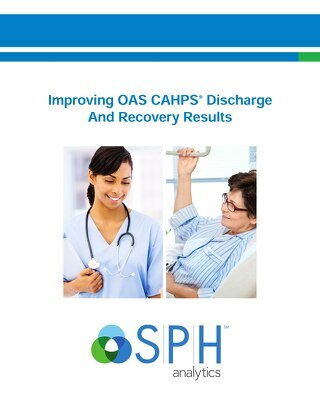 OAS CAHPS is a patient experience survey for hospital outpatient surgery departments and ambulatory surgery centers. 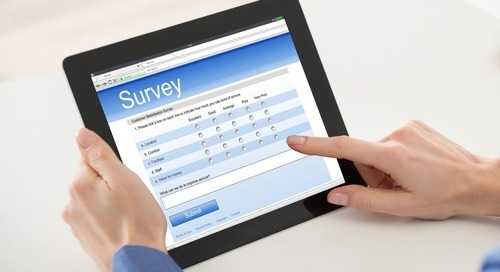 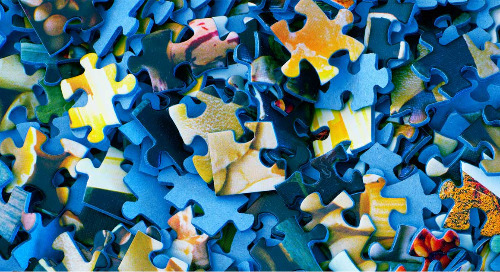 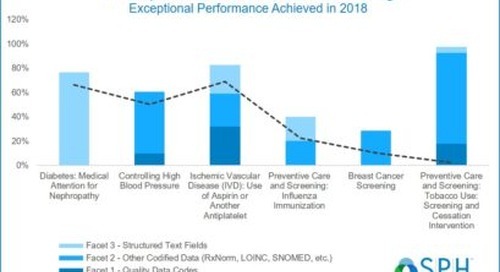 Many high performing centers are already conducting the survey to gain insight into their patient experiences and streamline processes. 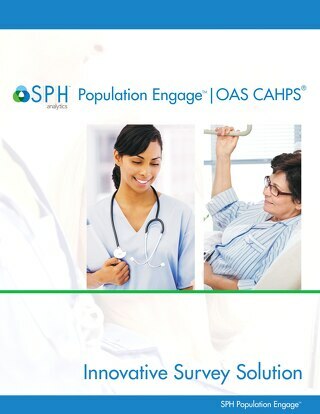 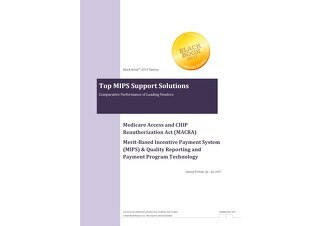 SPH has been approved by CMS to conduct and submit the OAS CAHPS Survey. 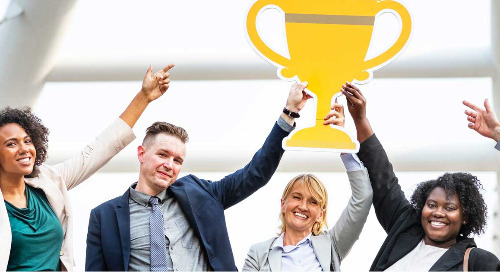 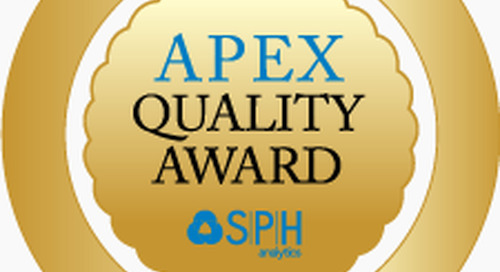 Who are the 9-time winners of the 2017 National APEX Quality Award? 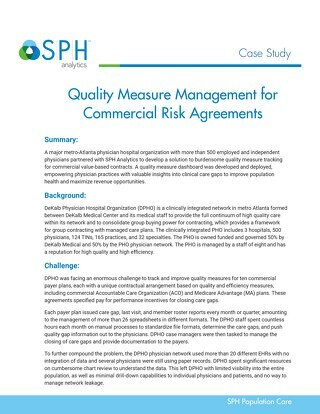 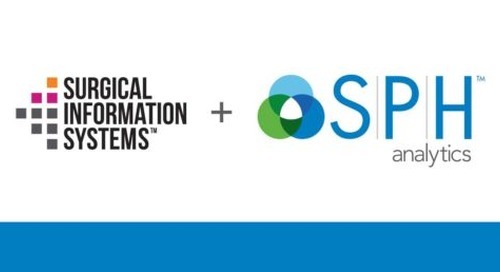 SPH Analytics hosts a panel discussion with our OAS CAHPS experts as they answer the questions most important to you and to your quality program.